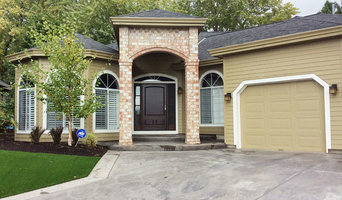 Beisa's Legacy Construction is dedicated to its customers by providing quality and professional work that is on schedule. We are committed to make the dreams of our clients and partners come true. 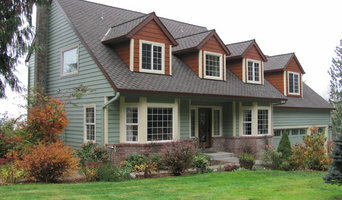 Pacific Premium Builders has provided exceptional customer service for more than 10 years. 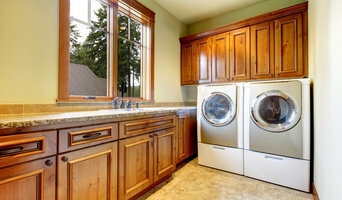 When you need a renovation, we are committed to delivering premier customer service that is second to none. It is our highest priority to get the job done right the first time on every project.